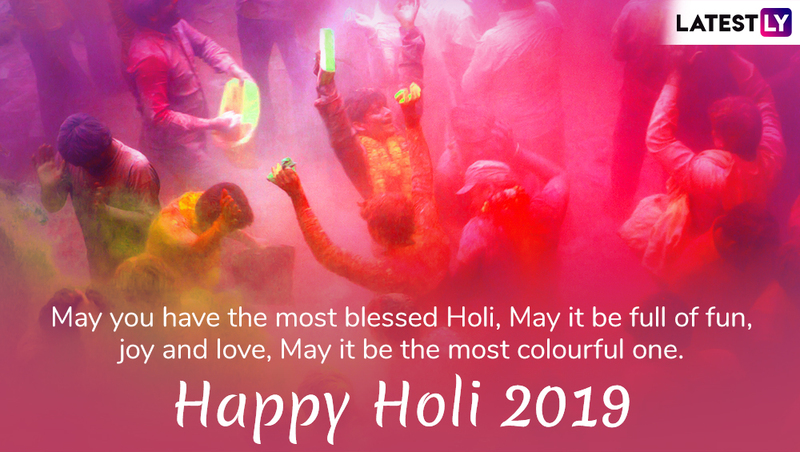 While the day is generally celebrated with water and colours, in Uttar Pradesh's Mathura, Phoolon waali Holi (Holi with flowers) is quite popular. 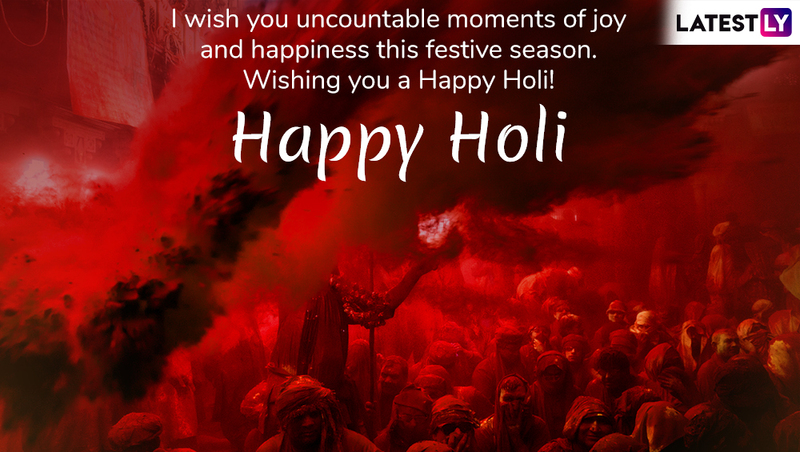 Various musical processions are also taken out of temples on this day. 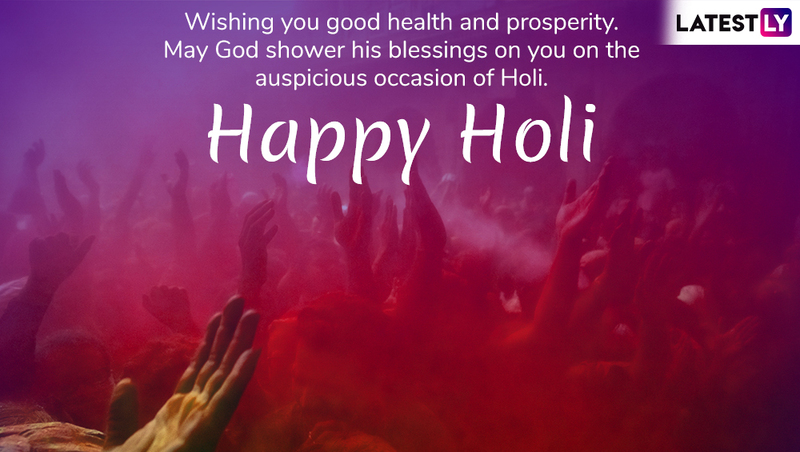 While the celebrations and customs attached to the festival differ from state to state, the core idea of the observance is the same. 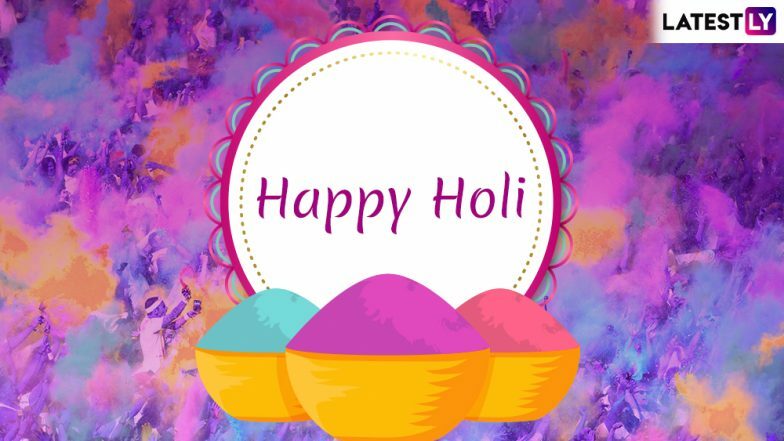 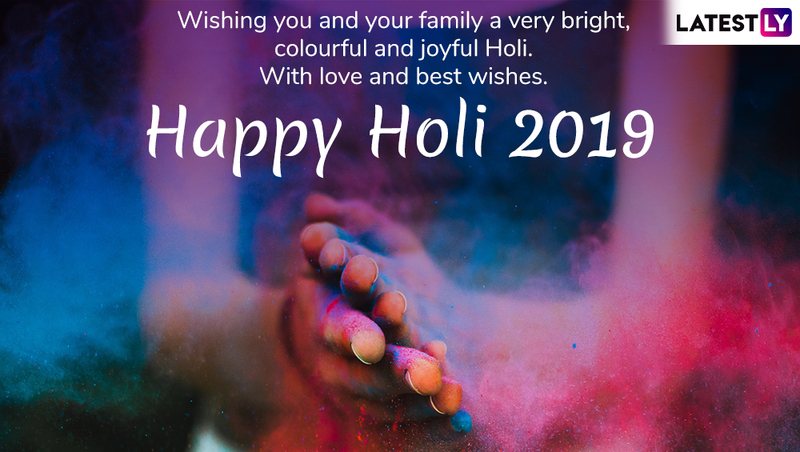 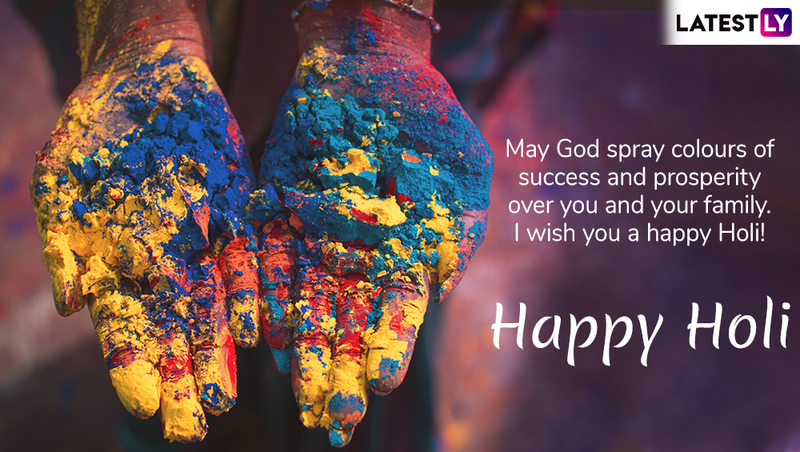 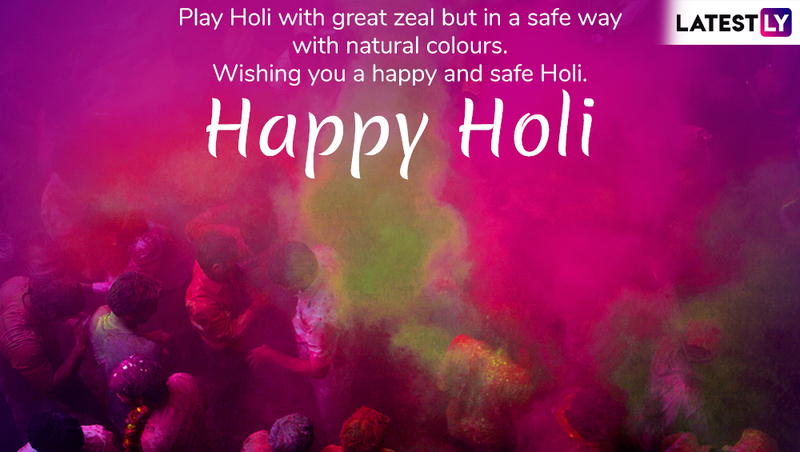 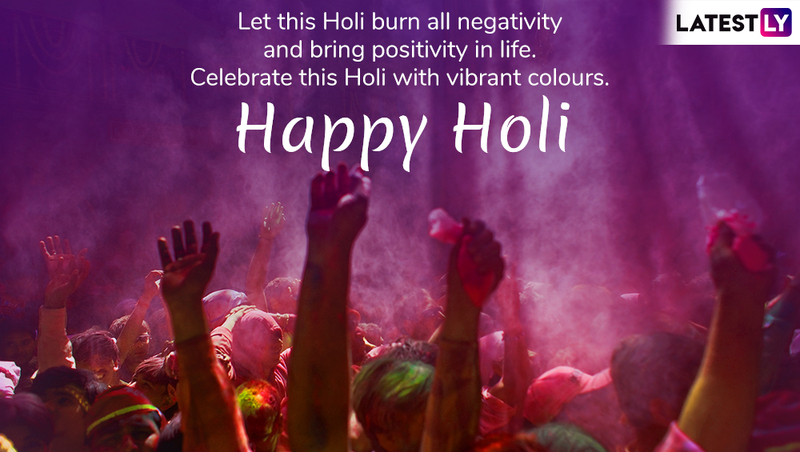 We wish everyone celebrating a very happy and safe Holi!